Get in touch with us on (02) 9545-2220 or if you are too busy to chat now, fill out our contact form here, and we will get back to you at a better time. Hill & Viteri Property “Helping People Through Real Estate” we are conveniently located in the Shire at 1/29 East Parade, Sutherland NSW 2232. The best estate agents out there have an exceptional background knowledge of their local property market. Our agents at Hill & Viteri Property are all very knowledgeable and live in the Sutherland Shire, and most are born and bred here. Their love for the local area and passion for customer service excellence, are two of the driving forces behind our team’s success. That is why you should expect nothing but the best when you deal with Hill & Viteri Property. And we want to see you happy and winning. To be a successful real estate agent, you want to be a master of communication and negotiations. A truly successful agent will also understand how to market and make creative to sell real estate. How do I find the best estate agent? Have a chat with the agent’s recent and old clients to get some feedback on how well they have performed. Make sure you check if your real estate agent has the correct license. Always check if they have won any professional awards in the local community or real estate industry. Choose an agent that has the right credentials. Make sure that your agent is experienced. Check out the real estate agent’s current listings on the market. And make sure your agent knows their local area very well. The good thing about working with us at Hill & Viteri Property, is that we tick all of the above. 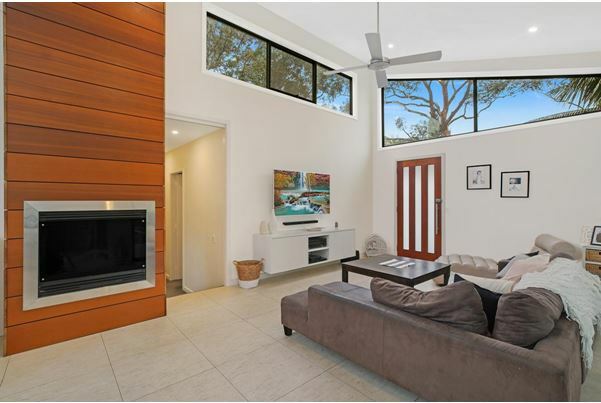 We have been operating in the Sutherland Shire for decades now, and have long history of successful real estate sales and auctions. We invite you to check out our testimonials here, and see what our current customers have to say about us. Let us help you to achieve the best price for the sale of your home, and don’t let yourself settle for second best. You can reach us on (02) 9545-2220 or if you are too busy to chat now, fill out our contact form here, and we will get back to you at a better time. Visit us now at Hill & Viteri Property “Helping People Through Real Estate” find us at 1/29 East Parade, Sutherland NSW 2232.